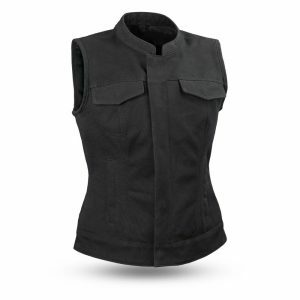 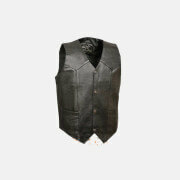 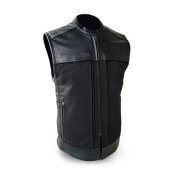 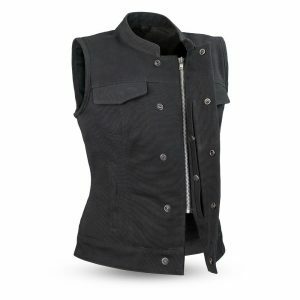 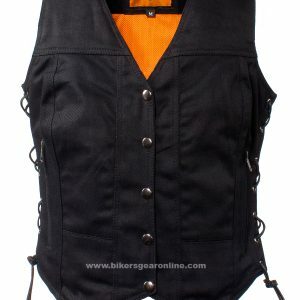 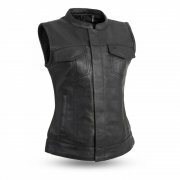 Women's biker style vests and jackets are in stock and on sale. 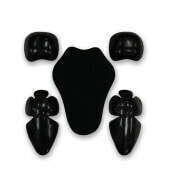 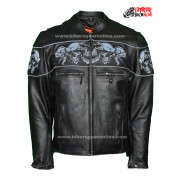 Free provide you fastest and free home delivery across United States of America. 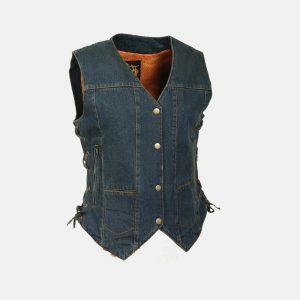 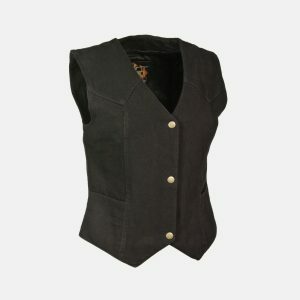 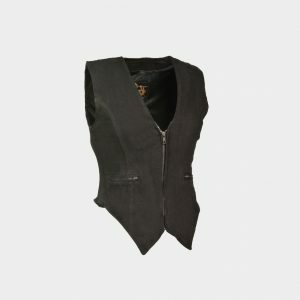 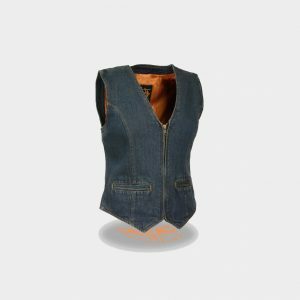 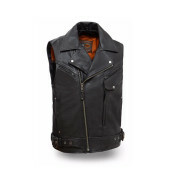 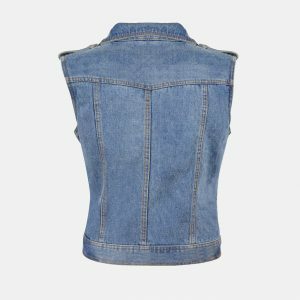 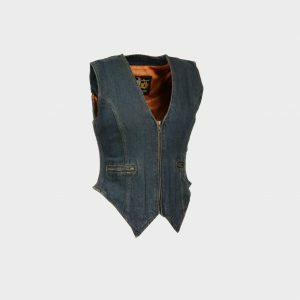 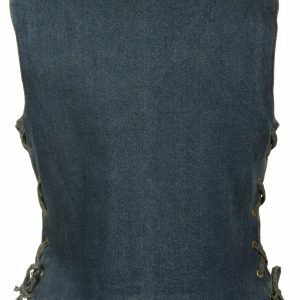 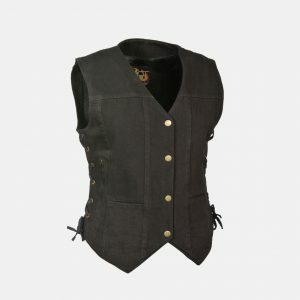 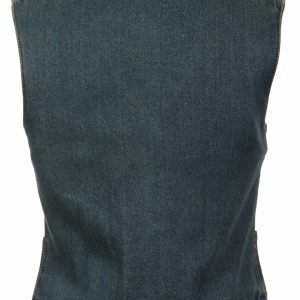 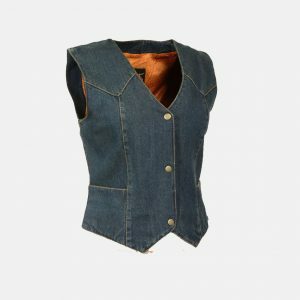 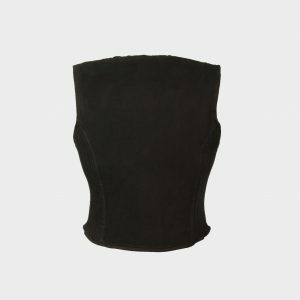 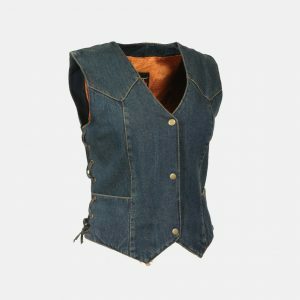 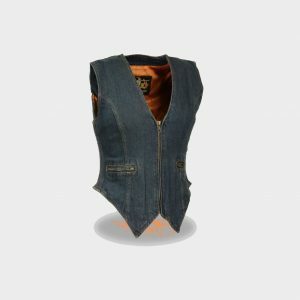 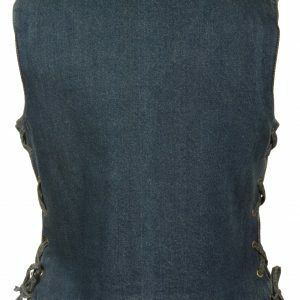 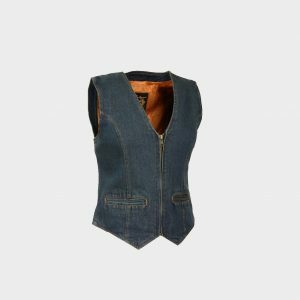 You can find stylish and fashionable ladies motorbike denim or jeans vest in dark colors and also in blue color with unique embroidery and laces. 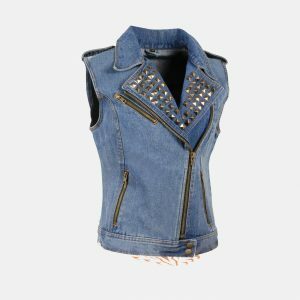 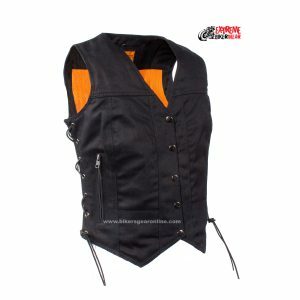 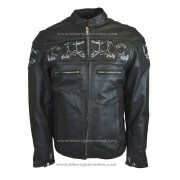 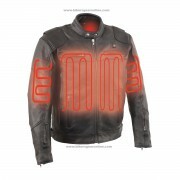 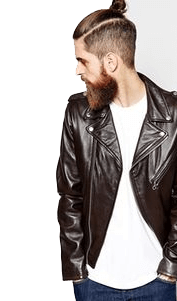 famous motorcycle jackets includes vests with pockets, with laces, with studded spikes and in various colors. 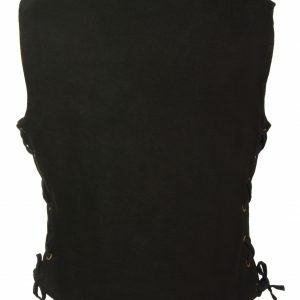 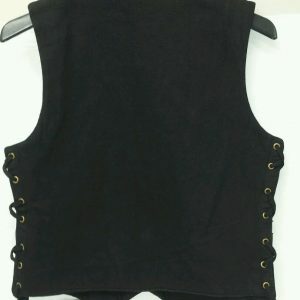 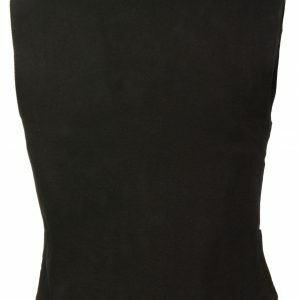 Plus size ladies vests are also in our stock other size includes 16, 18, 20, 22 and 24 etc. 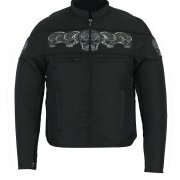 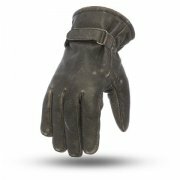 Check your favorite product from the list and read its complete details.